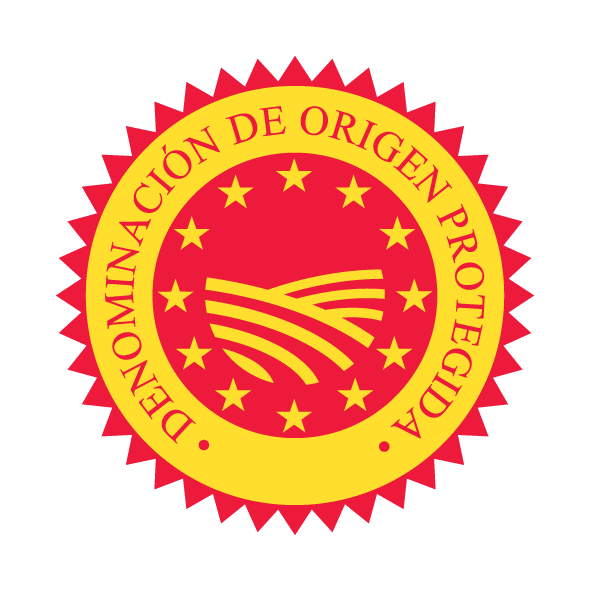 Mollar Pomegranate from Elche is awarded the quality seal Protected Designation of Origin. This local variety is known for its sweetness, its soft seeds, the privileged characteristics of the crop area and its healthy properties. 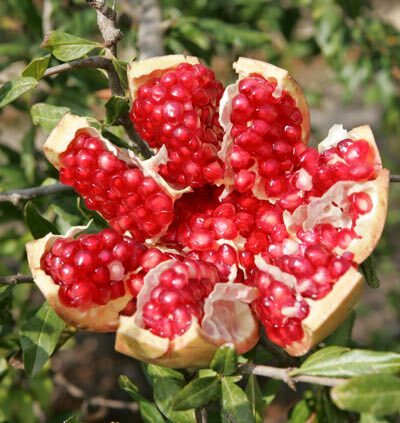 All this results in one of the best and most valued pomegranates in the world. 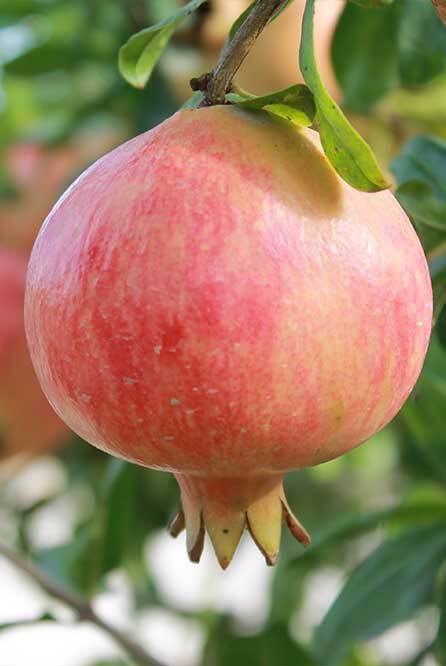 The Protected Designation of Origin of the Mollar Pomegranate from Elche covers 40 municipalities in Alicante’s Baix Vinalopó, L ' Alacantí and Vega Baja. 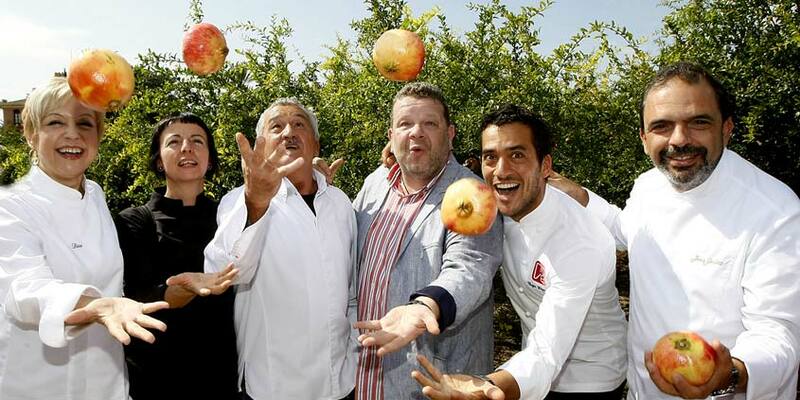 They are the main national and European producers, for that reason, this area is known as Europe’s Land of Pomegranates. 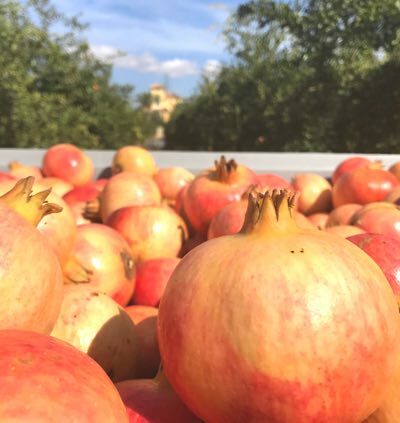 Mollar Pomegranates from Elche stands out for its particular sweetness, it has an exterior colour that can range from cream to deep red and nugget is soft. Unique features and a distinct quality that is guaranteed by the Regulatory Board of the Designation of Origin. The Pomegranate is one of the so called super fruits due to its high antioxidant power and its many beneficial health properties. 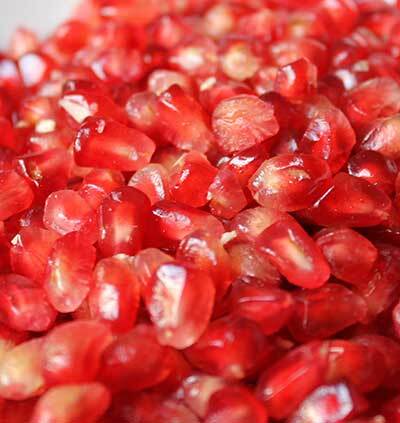 It is a fruit rich in minerals, vitamins and its energy value is very low. 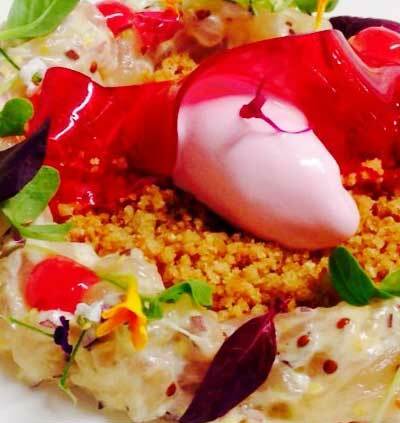 The most creative and healthy dishes made with Mollar Pomegranates from Elche.